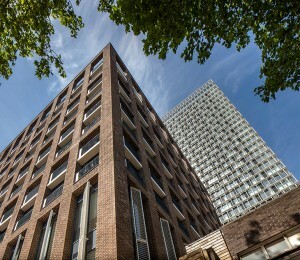 One Vale Street was awarded the first Level 4 certificate in London under the Code for Sustainable Homes and is the subject of a Communities & Local Government (CLG) promotional video. 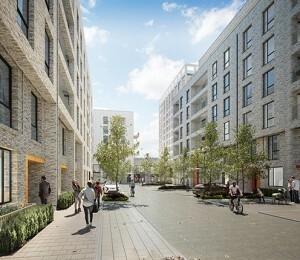 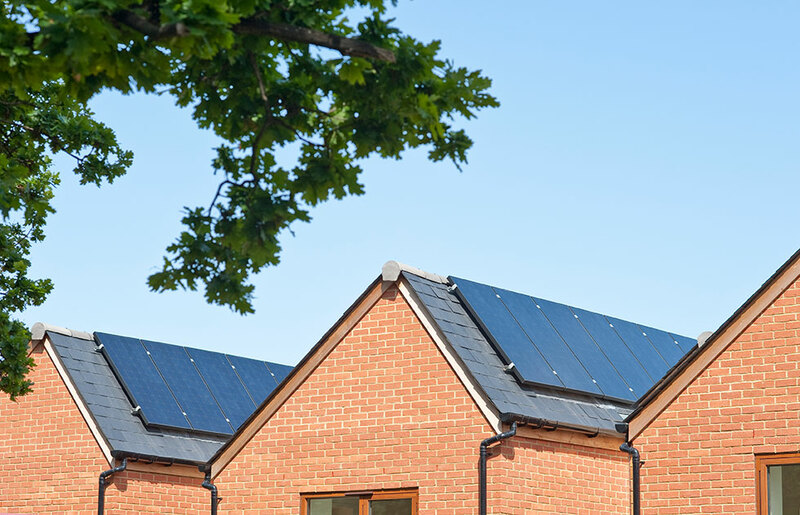 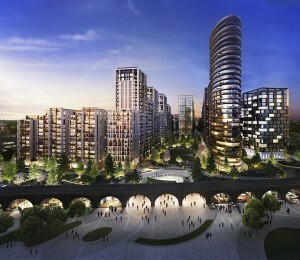 The scheme was designed for L&Q after the London Borough of Lambeth identified the disused depot site for a potential exemplar sustainable housing development. 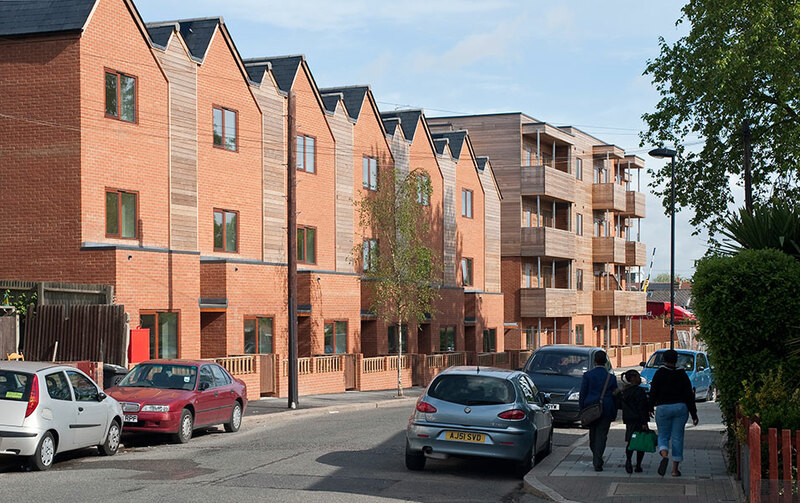 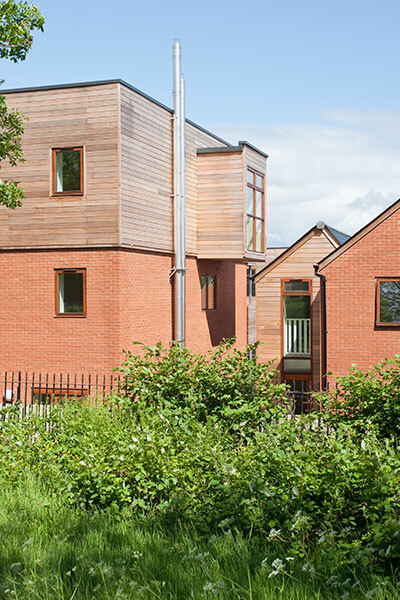 The scheme delivers 60 homes in a combination of three storey townhouses, four storey apartment blocks and two storey houses (which are adapted for wheelchair users) around a sheltered, south-facing courtyard. 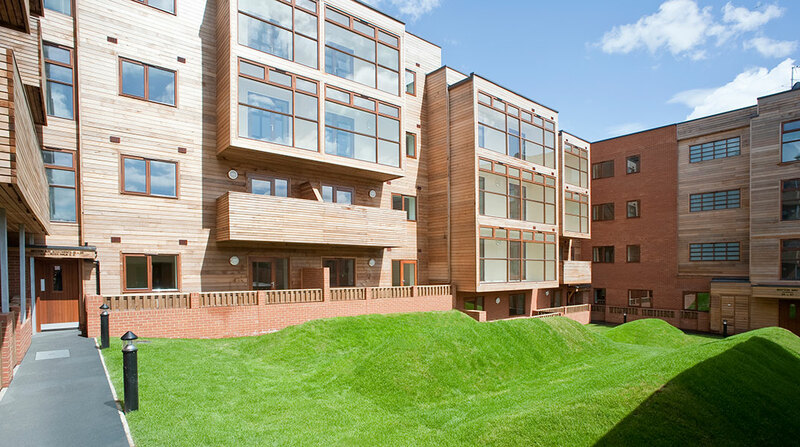 All homes have private outdoor amenity space in the form of gardens, balconies or sunspace as well as access to the shared courtyard. 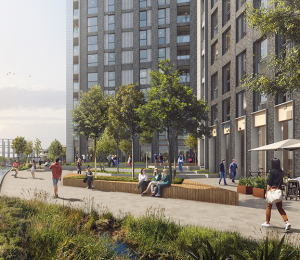 One Vale Street promotes a sustainable lifestyle with secure storage for 94 bicycles, provision for shared car facilities and extensive recycling facilities on-site.